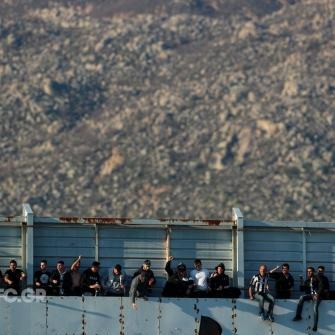 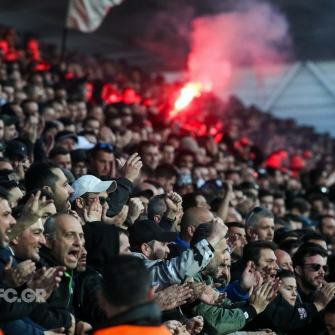 With more than 6.000 fans on their side, PAOK recorded their 23rd victory in 26 league games. 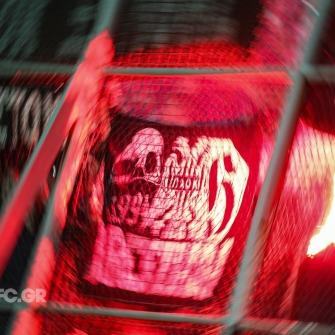 The “Double-Headed Eagle” took the reins of the encounter from the word “go”, staging a siege in Xanthi’s box. 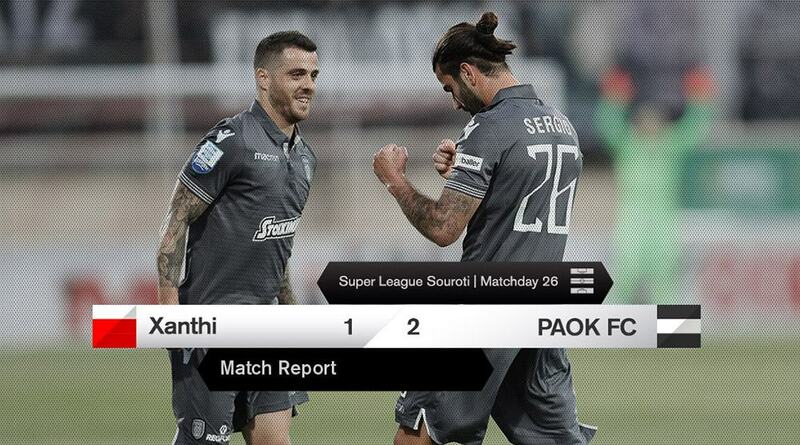 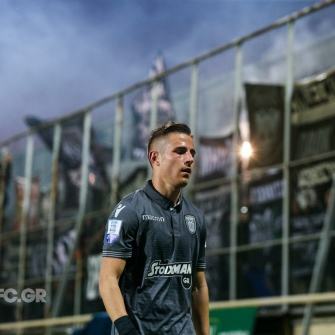 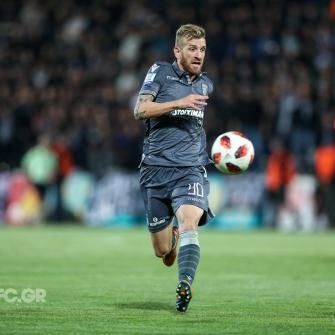 The home side were clearly defense-minded, but PAOK struggled to create real danger in the early stages of the game. 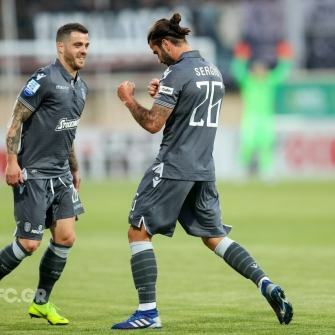 Sérgio Oliveira and André Vieirinha tested Živković with long-range shots. 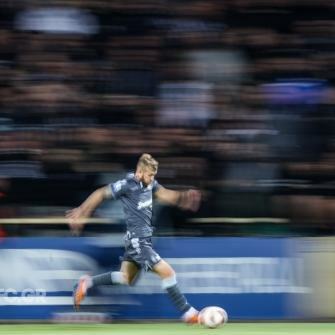 The latter denied Karol Świderski in the 32nd minute, in the game’s first big opportunity. 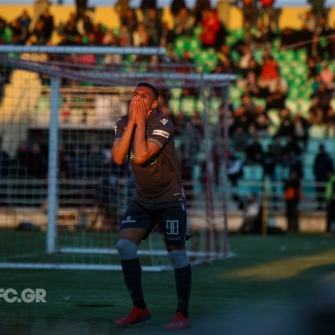 One minute later though, the class of Sérgio Oliveira did the talking. 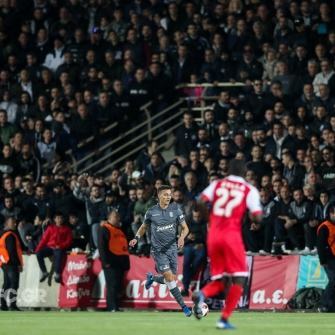 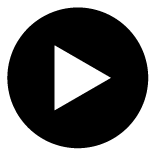 The Portuguese midfielder earned a free kick after a high-quality move and converted it, firing PAOK into the lead. 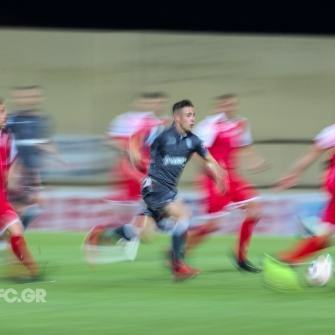 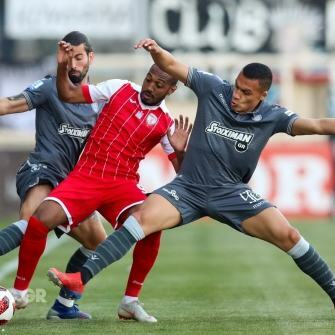 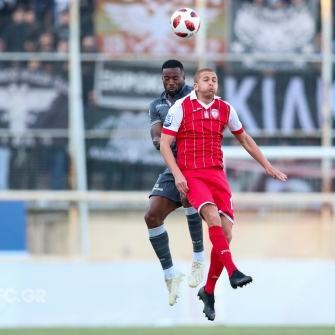 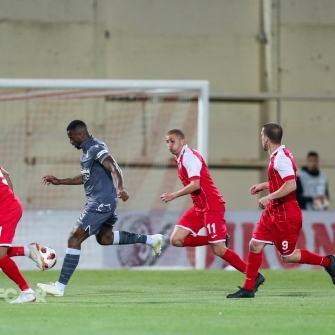 After the interval, the match pace got considerably higher, as Xanthi went forward in search of an equalizer and PAOK made the most of the spaces created. 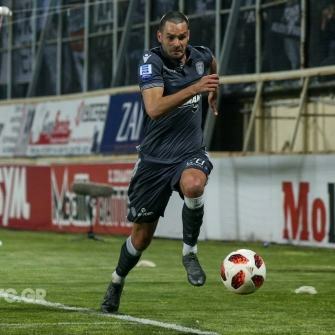 Živković was on call again in the 52nd minute to deny Świderski, but he couldn’t do anything to prevent Pedro Henrique from scoring in the 68th minute. 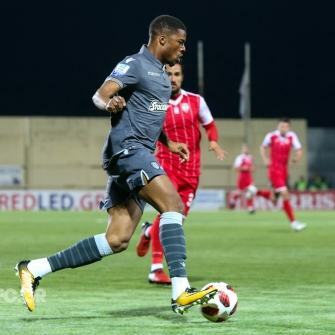 Right after coming off the bench, Chuba Akpom teed up Pedro Henrique whose shot hit the post and then rested in the back of the net, extending PAOK’s lead. 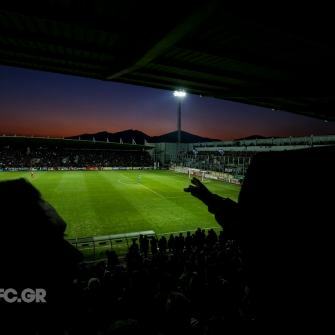 Two minutes later, Akpom slalomed his way into Xanthi’s box and was brought down, but referee Evangelou waved “play”. 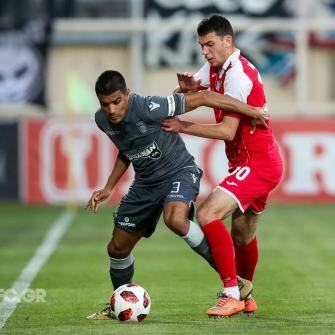 Răzvan Lucescu’s troops held on to their lead until the final whistle. 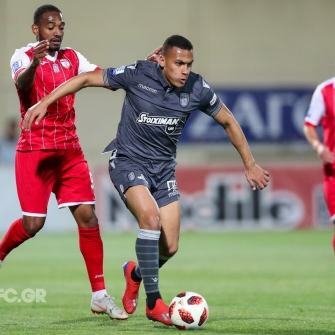 Xanthi pulled one back in the 85th minute courtesy of Almeida and Živković added another save to his tally of the evening, denying Akpom. 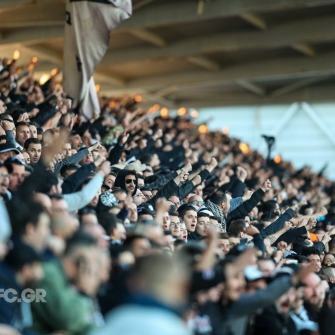 The “Double-Headed Eagle” kept their cool though and landed a very important victory. 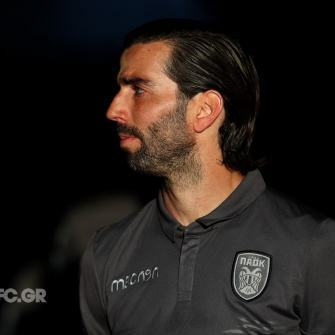 Xanthi: Živković, Dyrestam, Almeida, Kovačević, Khadda (65’ Castro), Jendrišek, Sylla, Meliopoulos (72’ Brito), Lisgaras, Casado, William (78’ Sarpong). 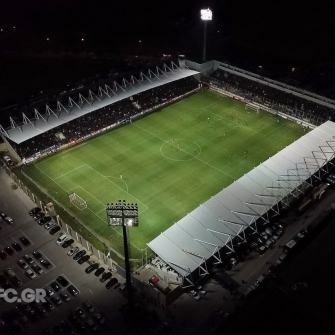 PAOK: Paschalakis , Matos , Varela , Crespo , Vieirinha , Οliveira, Shakhov , Pelkas (86’ Mišić), Jabá (64’ Giannoulis ), Henrique , Świderski (66’ Akpom ).